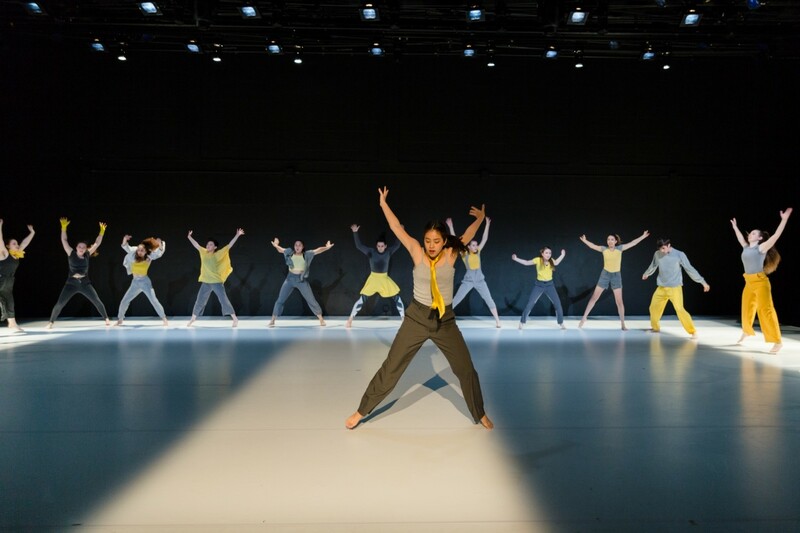 A program featuring international choreographic voices, Barnard and Columbia dancers will perform Mark Morris’ 1995 World Power, inspired by Mark Twain’s writing and Asian-influenced dance and music. Brazilian duo, chameckilerner returns to creating dance for live performance after a decade creating for film, Israeli choreographer Neta Pulvermacher, known to create “choreographic kaleidoscopes that shift from raucous to meditative” (The New York Times) and a contemporary fusion work by Chinese-born Yin Yue complete the program. The concert is produced by the Barnard College Department of Dance and performed by Barnard and Columbia students. For additional information, please contact dance@barnard.edu.